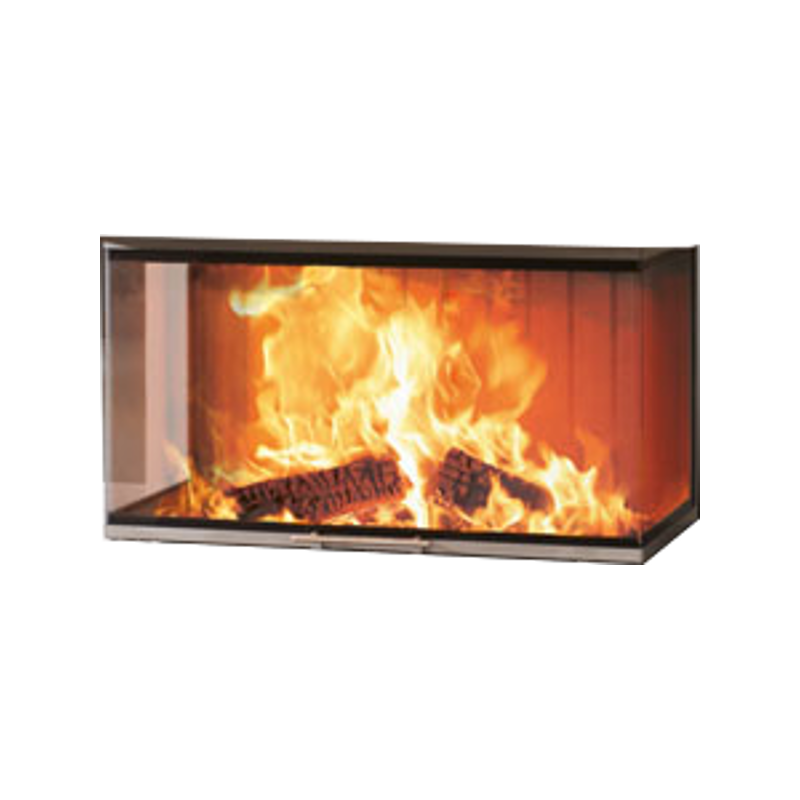 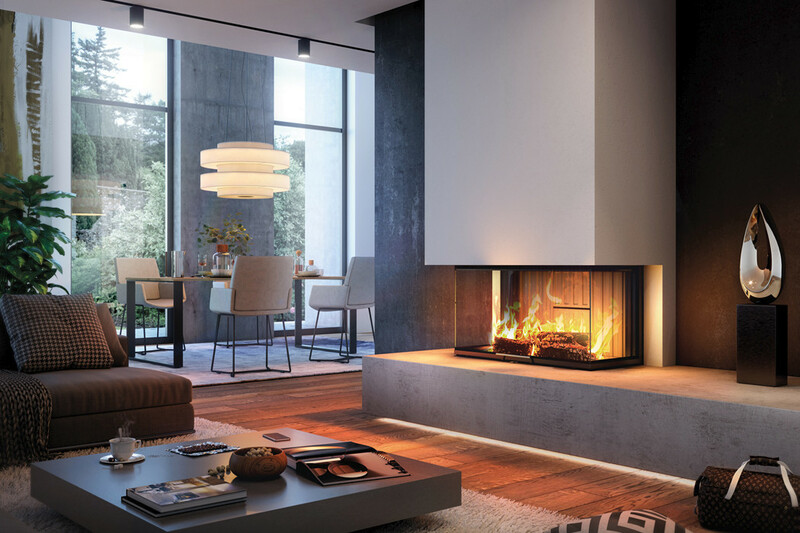 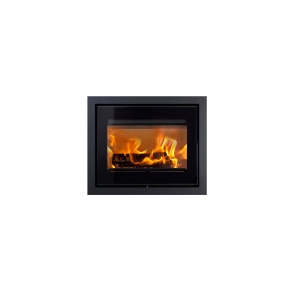 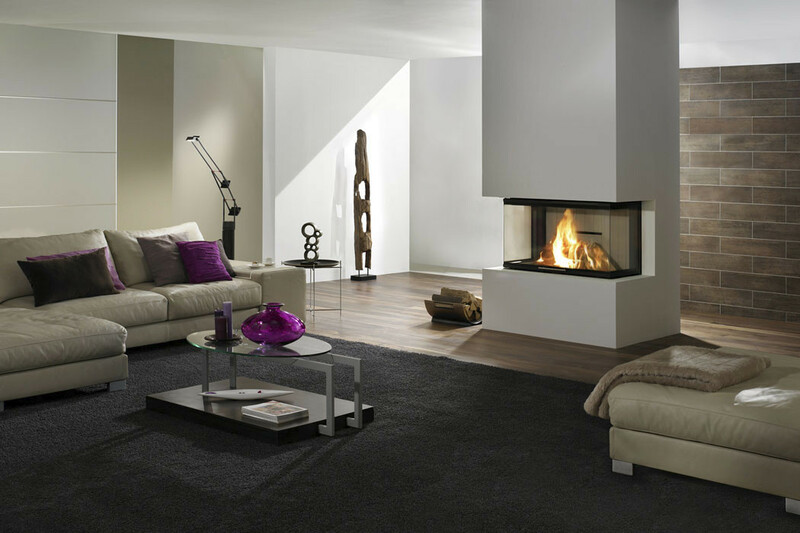 Arte 3RL-100h is an expansive 1 metre wide 3 sided wood fire insert that casts a beautiful warm glow all around the room. 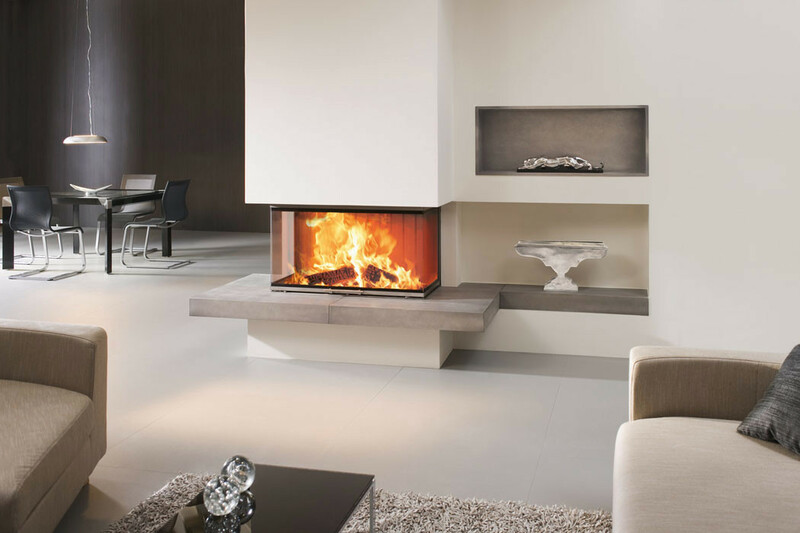 It can be installed into a brick chimney or false chimneybreast. It has slimline frames that set off its lovely flame picture, an elevating glass door for ease of access and energy efficiency of 80%.